Today we’re shopping for a Whole 30, but this is how we grocery shop all the time to reduce our household garbage. These ten tips will help you reduce the amount of food packaging you bring home … and then have to throw out. I KNOW you’re already doing this, right?! Cotton bags (I got mine on ebay*) are best so you can toss them in the wash every once and a while. The 99c bags at checkout might be cute, but are unfortunately difficult to clean and can harbor bacteria. If you’re a perennial “forgot my bags in the car/at home” type person, bring a packable, foldable bag (this is my favorite because it folds REALLY flat)* with you. No excuses! Plastic and paper grocery bags are resource-intensive to produce and often end up in the landfill … if not in our rivers and oceans. Tough love time – they have no place in your life so just say no. Bring your own produce bags. If you like having your onions all together in your cart to keep them from rolling around, bring your own produce bags* – available in mesh or cotton. Your produce can then easily be weighed all together at checkout. No need to take the single-use plastic or paper bag offered to you in the produce section at your local store or farmers market. Avoid produce packed in packaging all together. Buy loose potatoes instead of the ones in the plastic bag. Buy loose zucchini instead of those ones packaged in shrink-wrapped sets (dude, what IS that?!) Vote with your dollar and tell your local stores that you don’t like overpackaged produce. The more we let our voices be heard, the more likely things will change. If for some reason the packaged version is less expensive, try asking for a discount on the loose/bulk produce to cover the difference. Many bulk sections also offer oils in big drums – typically at least olive oil but some stores offer other options. Bring your own jar or bottle (or reuse an empty oil bottle) and fill ‘er up. Go to your stores customer service desk to get the tare weight, or weigh it yourself and write the weight of the bottle on the outside somewhere. I’m sure you’re noticing a trend here … just buy whatever you can in bulk or without packaging. If you typically like to have nuts and dried fruit on hand for your Whole 30, visit the bulk section of your local store and see what they offer. We regularly buy dates, nuts, dried fruit (watch out for added sugar!) in bulk. We scoop them into a produce bags* so we don’t have to use the store’s provided plastic bags. Write down or take a cellphone picture of the bin # and tell the cashier at checkout. 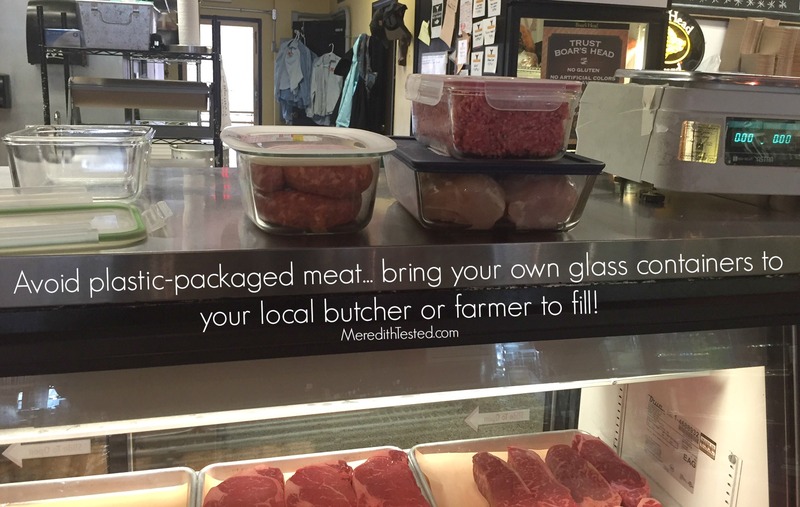 Find a butcher, meat market, local farmer or grocery store that will let you bring your own glass containers*. We bring our glass containers to the store, the staff takes the “tare weight” of the container before filling up with whatever we want – local grassfed beef, chicken breasts, you name it. Most conventional grocery stores or natural food stores will do this with sliced deli meat (many now carry sugar-free options like Applegate, etc.) because its basically like someone bringing their own tray for a deli spread for a party. Pro tip: if your deli is having a hard time finding how to tare the container, it is often hidden under the settings used if a customer brings in their own tray for a deli spread. Beef jerky, mayo, ketchup … These things are sometimes hard to find without added sugar anyway. Why not make it at home? Try it once and you might be surprised by how quick and easy it is. Making your own of anything will typically save you money and it will prevent unnecessary packaging from going to the landfill. That is, cook with reducing food waste in mind. You’ll save money and prevent food from getting tossed unnecessarily. Scan your fridge and pantry before you cook and find the thing(s) that are going to go bad first. Maybe its a head of cabbage or a broccoli top. Even if the recipe you have in mind doesn’t call for those things, find a way to fit it in. Try this out for a few days or a week and it will quickly become habit. And you’ll figure out quickly what types of things you like and don’t like. I used to be an aspirational shopper – buying all kinds of cool lettuces and veggies I thought I might want to try. Trying new things is great! 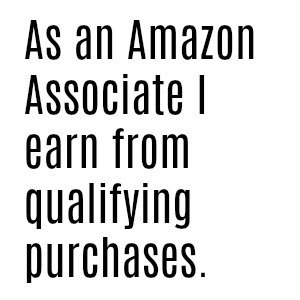 …But maybe limit yourself to one “new thing” per shopping trip. If you miss the window to cook that cabbage, don’t throw it out! Compost it. Many local areas now offer composting for free. You may not have curbside pickup or the ability to have a backyard compost system, but you can still compost. Your local recycling center, garden center or farmers market may accept food and yard waste. Do some Googling and calling around. Or check out the state-by-state (sorry, US only for now) guide: ‘Where to Compost’ on my friend’s site Litterless.co. There are lots of ways to compost, but we put a silicone compost bucket* on our counter (or in our freezer) and when it gets full, we put the food scraps into compostable bags* and store them in the freezer. I’d love to reduce our reliance on the bags since they are single-use, but this is what works for us right now. We then bring a few full bags to our local compost facility down the street. Easy peasy, and our food scraps don’t end up in the landfill. 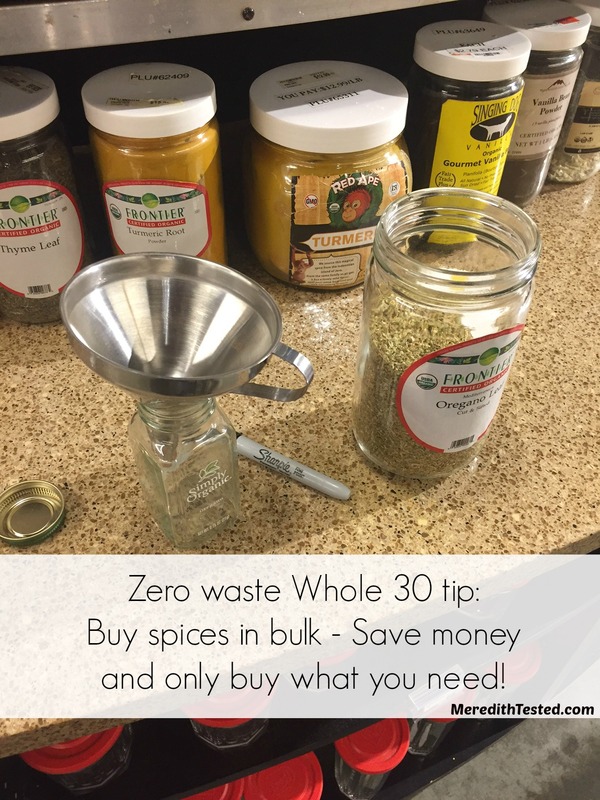 Zero Waste Whole 30 – Join Me! Great ideas, Meredith! French press is the BEST. And I never thought about buying spices in bulk, but it’s genius – especially for the ones I don’t use very often so I don’t even need a full-size jar. I will keep an eye out for the bulk spices! 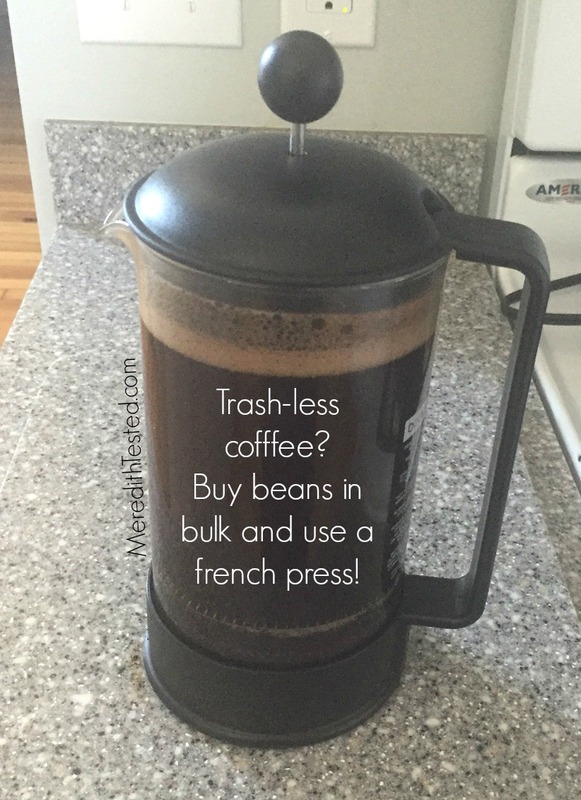 I love all the resources you have on reducing waste! I’ve been trying to reduce the amount of waste in my house because I look at my trash every day and feel guilty over how much there is. I never thought about bringing my own glass containers to a deli counter or butcher but I will start doing that from now on. Next Next post: Zero Waste Butter?